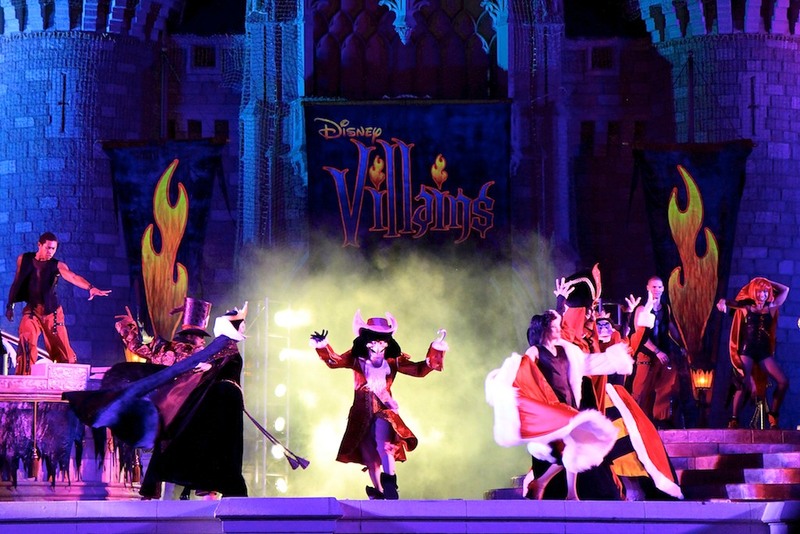 Ticket prices recently went up at the Disney parks and now it looks like there’s a possibility that they may rise even higher on certain days of the year. Hit the jump for more details on the possible surge pricing at Disney parks. 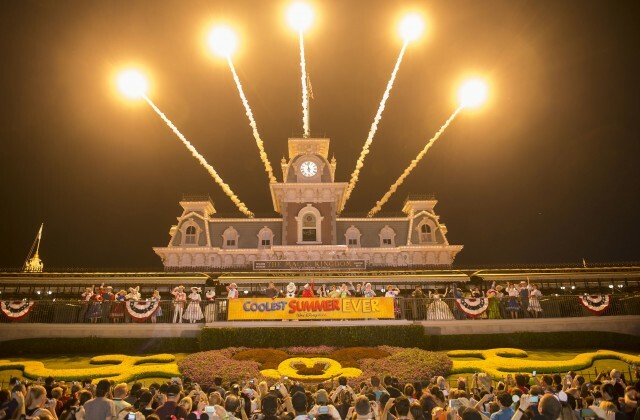 The 24 hour Disney event kicked off at both the Magic Kingdom in Walt Disney World and Disneyland Resort in California bright and early at 6:00 AM on May 22nd. 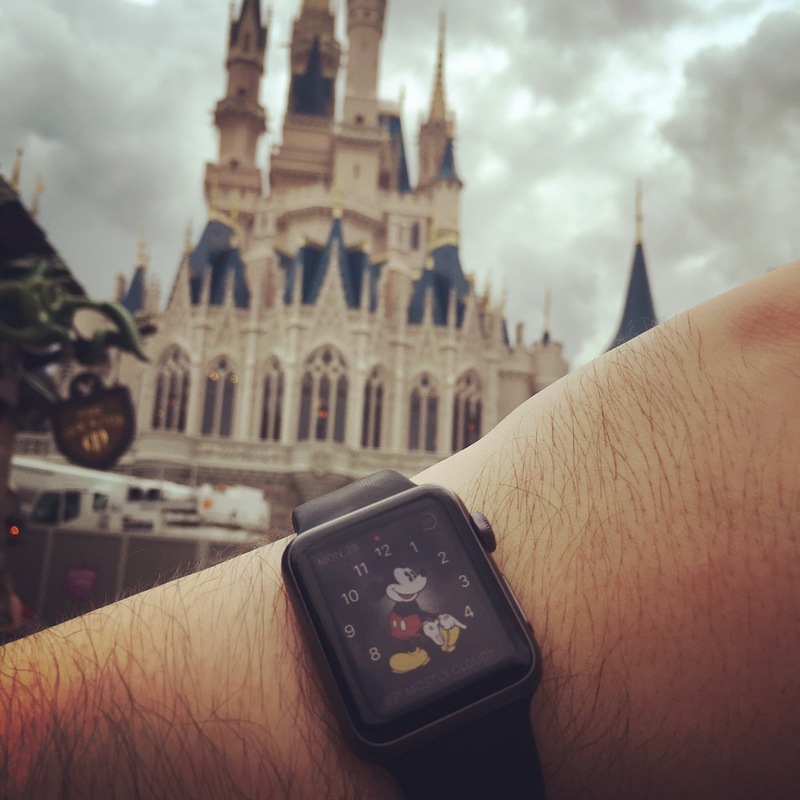 The 24 hour day was marked with unique events and even a live stream for those who couldn’t make it to the parks. I’ve never been to one of these 24 hour events, but it’s on my bucket list and now that I have this blog I might be persuaded to go sooner rather than later! Coronado Springs is a great resort which felt like home in many ways. Coronado Springs is located in the “Animal Kingdom Resort Area”, however I think it’s closer to Hollywood Studios. It is a moderate level resort with a Latin and Mexican theme. 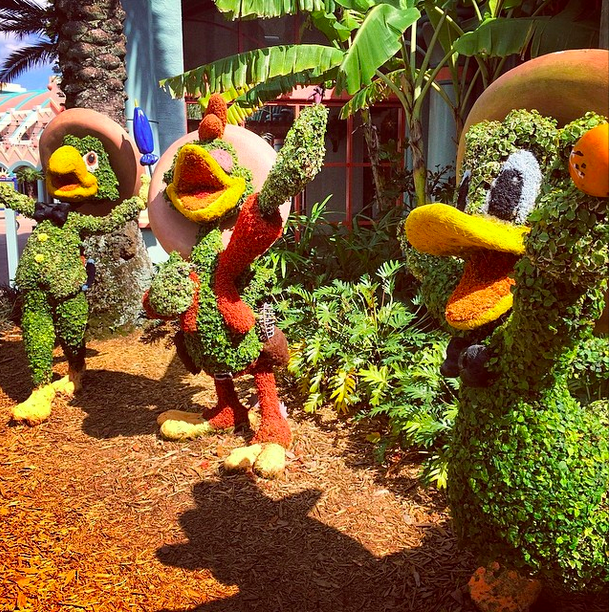 The Three Caballeros above sums up the theming perfectly There are plenty of amenities for guests of all ages and the rooms are surprisingly large and comfortable. There are multiple pools around the property, with some being much better than others. Check out the full review of Disney’s Coronado Springs Resort after the jump. Star Wars Weekends Starting Today! Star Wars fans might want to clear a weekend and head to Disney’s Hollywood Studios. Starting this weekend through June 14th, Hollywood Studios will play host to Star Wars characters, events & character dining. This year Disney is creating a “Rebel Lounge: A Star Wars Lounge Experience”. This weekend will see appearances by James Arnold Taylor, Ian McDiarmid, Amy Allen, Tiya Sircar & Ashley Eckstein. 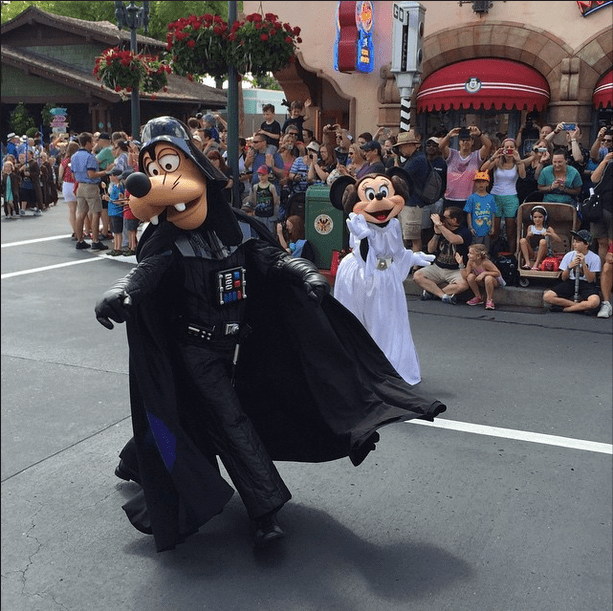 Star Wars weekends rank among one of the most attended Disney events for the year, so keep that in mind when trying to make a plan of attack for your day at the park. The wait times at Star Tours will most likely sky rocket during the weekends. This is certainly a must attend event for Star Wars fans even with the larger crowds. There is exclusive merchandise, food options & of course the Star Wars characters walking around the park. For more information check out Disney’s Site. Welcome to Behind Magic! The site dedicated to all things Disney. We’ll cover news, reviews, rumors, tips & much more! The site is run & written by me, Donny! I’ve developed a huge Disney obsession and I’d like to share it with you. I’m a Southwestern US native, so I won’t be able to visit the parks as often as I’d like. However, a week at Disney World will produce plenty of content so don’t worry! As I continue to develop and grow the site I welcome any feedback or suggestions. Thanks for stopping by and see ya real soon!